Posted December 19th, 2018 by David Firth & filed under 5G, Emerging Technologies. 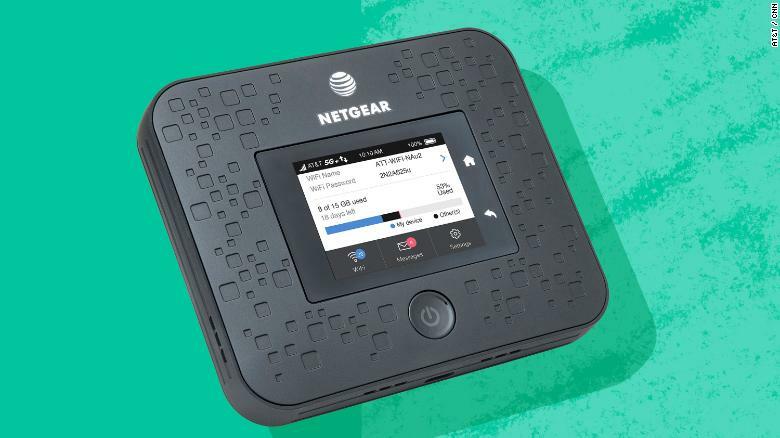 Ushering in the mobile 5G era, AT&T announced Tuesday that it will start selling a 5G wireless hotspot. It can offer speeds up to 400 megabits per second, which is way faster than most home broadband connections and between 10 and 100 times faster than 4G, depending on network conditions. 4G is the fastest wireless technology available to most people right now. 1) The article suggests that 5G “will enable some really cool, futuristic technology.” What might this mean? 2) How do things change if you don’t need to have a broadband service provider as a company, and can instead operate completely off a wireless network? Posted December 18th, 2018 by David Firth & filed under FaceBook, IT and Politics. As many as 126 million Americans may have seen content uploaded to Facebook by Russia-based operatives since 2015. That’s nearly half of the 270 million Americans who are old enough to be allowed a Facebook profile. The figure comes from the social network itself, which along with Google and Twitter, is preparing for a Senate hearing where it will explain Russia’s impact on the popular sites. But how many people have actually seen those posts? 1) “126 million, is the “reach” of some 80,000 posts published between June 2015 and August 2017. Facebook defines a post’s “reach” as those people who may have come across the content (text story/video/image/ad) in their News Feed. A post counts as reaching someone when it’s shown in their News Feed. So this figure takes no account of the number of people who may or may not have stopped to actually read the post.” So, 126 million is not really the number of people “influenced” by possible Russian ads. How might you come up with a realistic number of people who were influenced by possible Russian ads? 2) “Facebook goes on to explain that the number of Americans who saw those posts directly is 29 million – a much smaller number.” What might it mean when Facebook says “saw directly”? 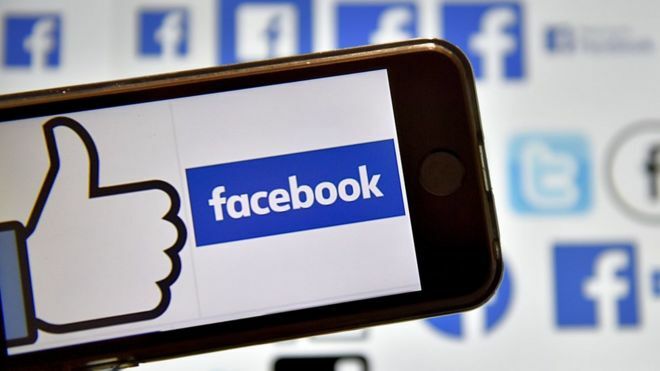 3) By a survey in class of your friends, from your last 24 hours of using Facebook, Instagram or other social media, what do you think the percentage of ads that have been shown to you that you actually were impacted by? Posted December 18th, 2018 by David Firth & filed under Amazon, Apple, FaceBook, Google. 1) Why does it make sense to tax big technology firms more than other firms? 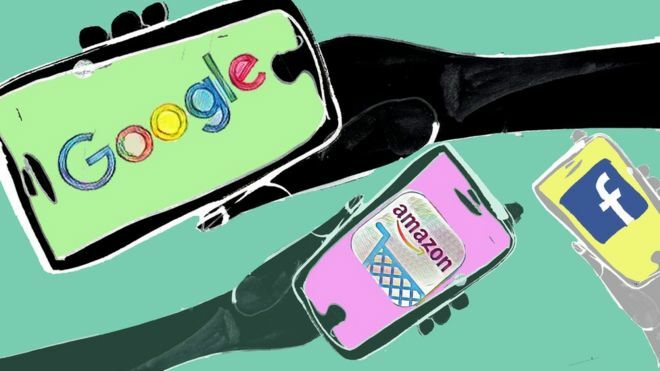 2) Do you think it is fair to tax Google, Apple, Facebook and Amazon more than other firms? What would make a firm eligible to be taxed more than someone else? Posted December 14th, 2018 by David Firth & filed under IT and Politics. 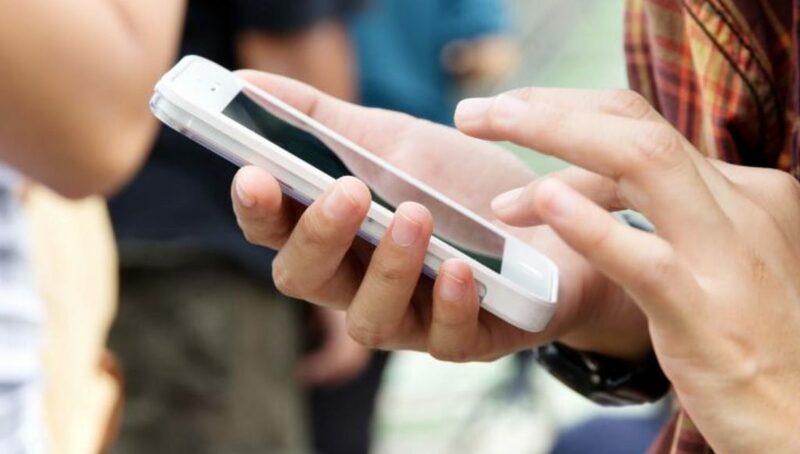 1) Is it fair to “tax text messages to increase funds for programs that bring connectivity to underserved residents”? 2) Why do think California is targeting text messages for this tax? Posted December 14th, 2018 by David Firth & filed under Apple, Careers. 1) What things would Apple likely have considered when they were making their choice of where to put their new technology campus? 2) Why might Amazon have picked Washington D.C. and New York City for it’s HQ2 whereas Apple picks Austin, TX? Posted December 13th, 2018 by David Firth & filed under cloud services. 1) Just because a cloud stores something incredibly secret, does it also mean that the secret thing being stored is not safe? 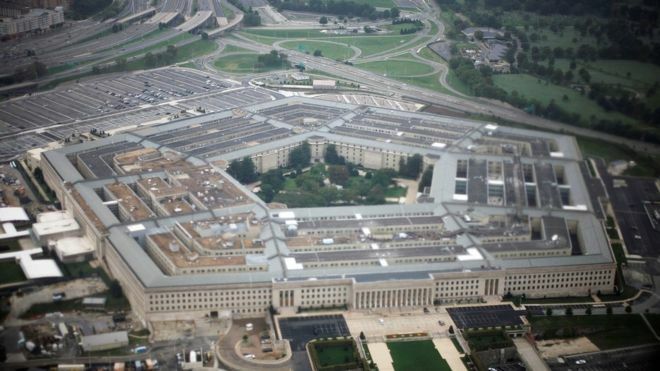 2) Why is the U.S. Pentagon moving to a secure cloud? Posted December 11th, 2018 by David Firth & filed under Apple. It’s that second headline, the threat of isolation, that should give US technology companies considerable pause as we head into Ms Meng’s 12th day of detention in a Canadian jail. 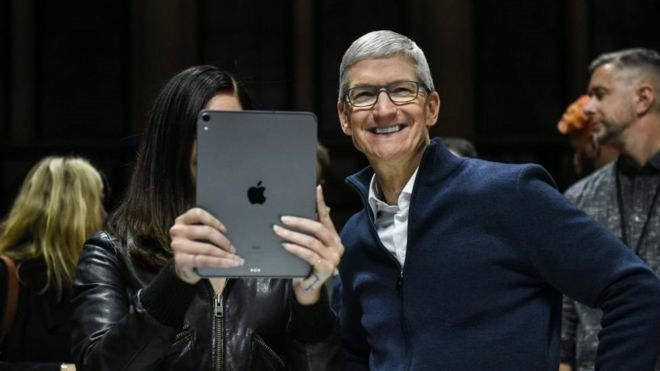 1) Every class I’ve asked has thought that Apple had somewhere around 60% of the world smartphone market. As the chart shows, it is around 13% and falling. 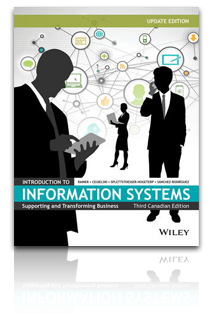 Why do most people in north America overestimate the amount of people with an Apple smartphone? 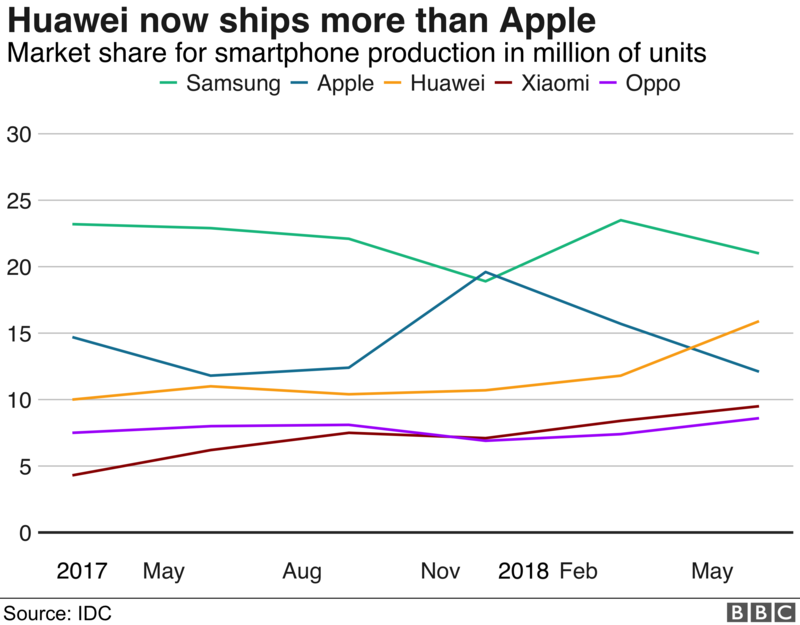 2) Why is Huawei growing? Posted December 7th, 2018 by David Firth & filed under Privacy. 1) “The federal privacy watchdog is warning the Liberal government that it must not trade privacy rights for commercial gain as it strives to position Canada as a global leader in the digital, data-driven economy.” What do they mean when they say ” trade privacy rights for commercial gain”? 2) How can you, the user, protect your privacy rights when you get things from companies that are focused on commercial gain? Posted December 7th, 2018 by David Firth & filed under cyber war, Cybersecurity. 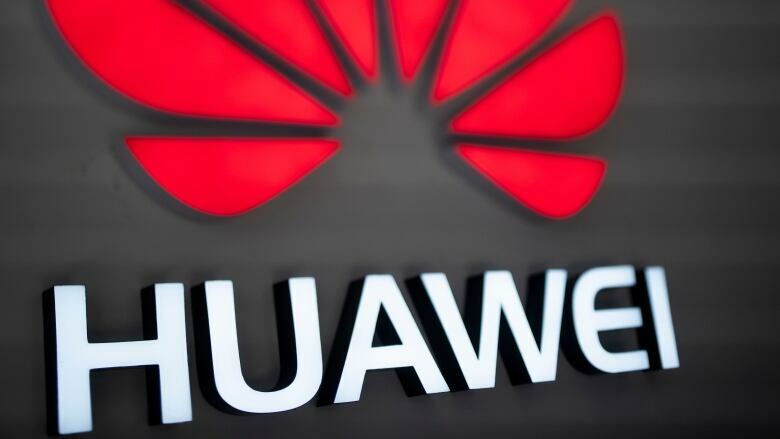 The arrest of Huawei’s chief financial officer is just the latest controversy to hit the tech giant which has been accused of conducting espionage activities for the Chinese government. 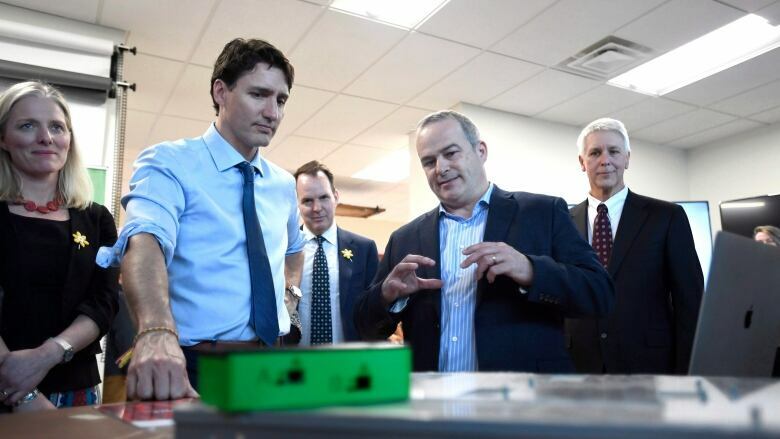 “We don’t know to what extent they might be considered an arms length business and to what extent they might be simply an arm of the Chinese government,” said David Skillicorn, a professor in Queen’s University School of Computing. 1) What sorts of things could a company like Huawei do if it were spying for China? 2) “It is hard for me to believe that a company such as Huawei would not do the bidding of the Chinese government and would not build traps, back doors into its technology on behalf of the Chinese government.” What is a “trap” and what is a “back door”? Posted December 6th, 2018 by David Firth & filed under App Economy, Uber. The Singapore-based startup has raised more than $2.7 billion so far this year and will get to $3 billion “before New Year’s bell,” President Ming Maa said in an interview Tuesday with CNN Business. Grab made international headlines in March when it bought Uber’s operations in eight Southeast Asian countries. The startup now dominates those markets, but it no longer wishes to be known as a ride-hailing company. 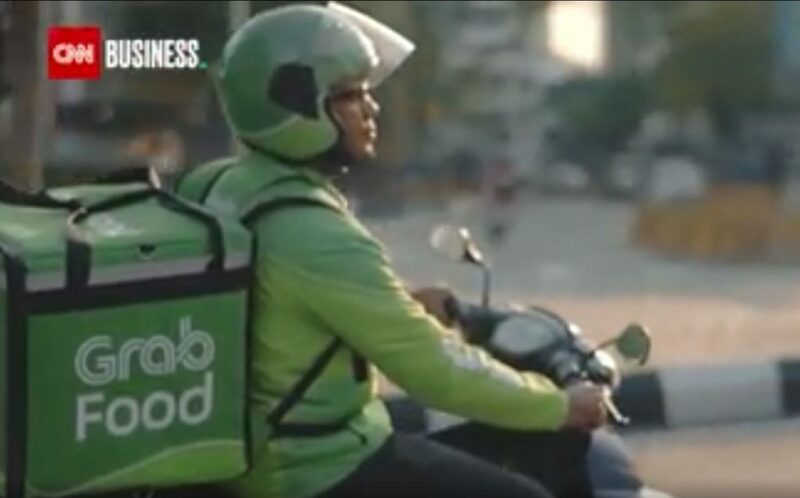 1) “Grab wants to be a “daily lifestyle platform,” Maa said, as it expands into areas like digital payments and health care services”. How can a ride-hailing company move into digital payments and health care? 2) Should Uber and Lyft be looking to move in the same direction as Grab?